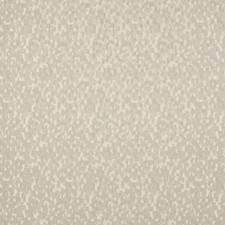 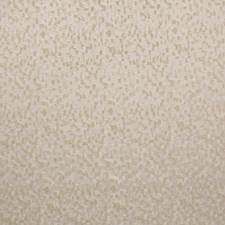 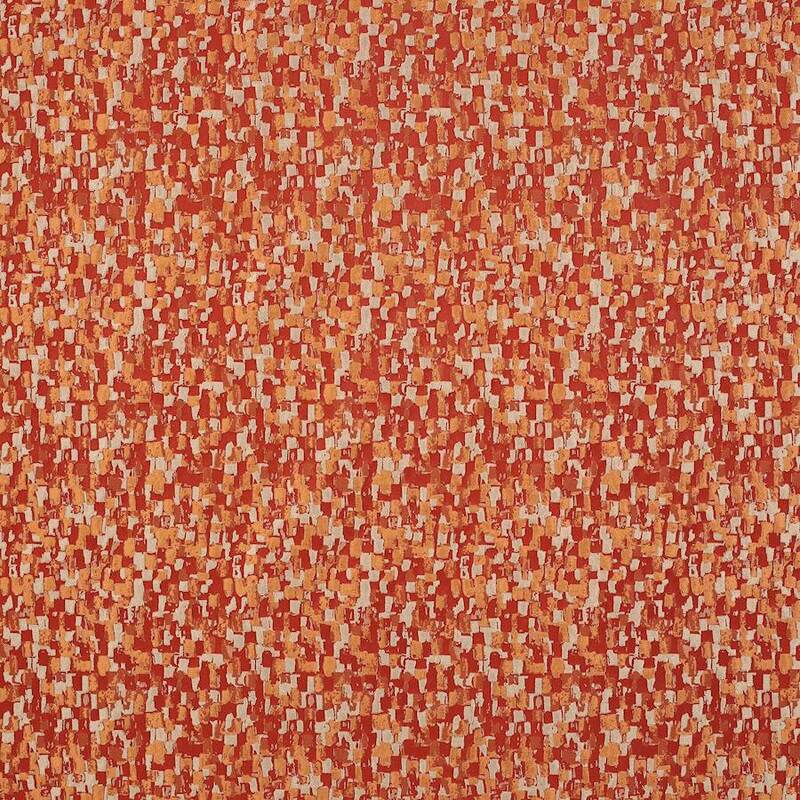 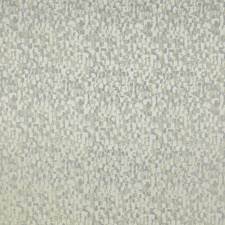 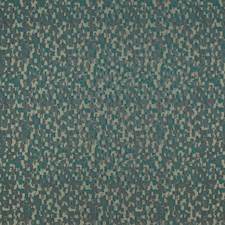 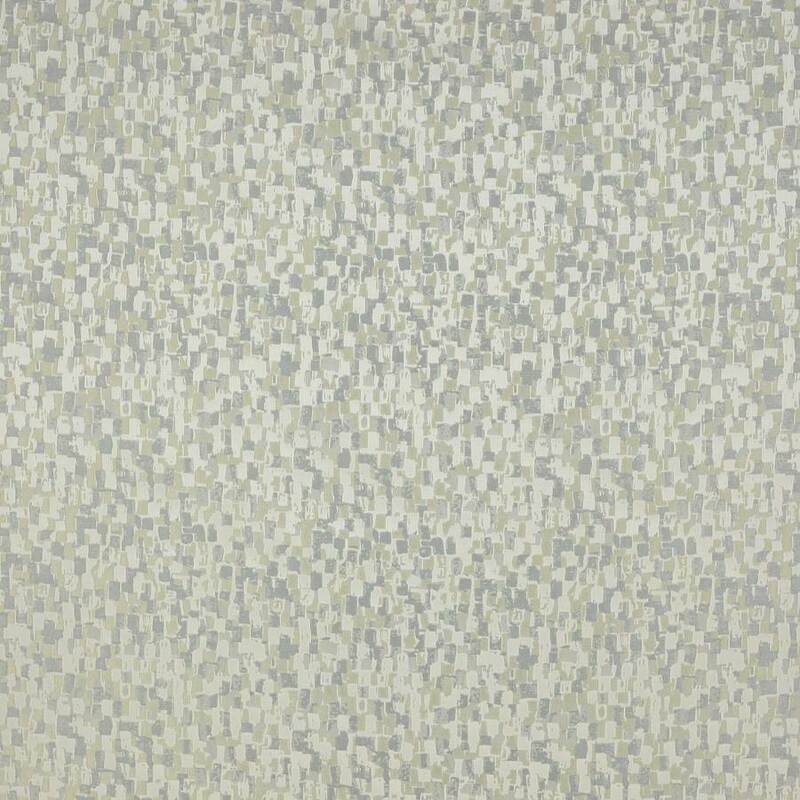 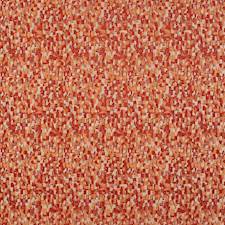 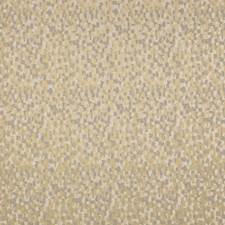 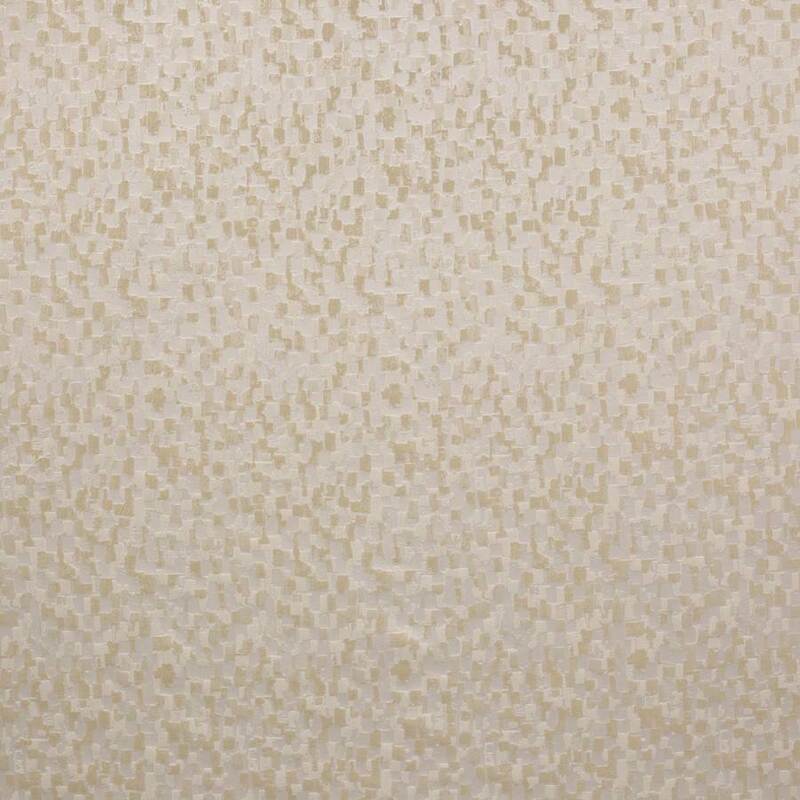 Glamorous small scale jacquard that emulates the look of dabs of paint. 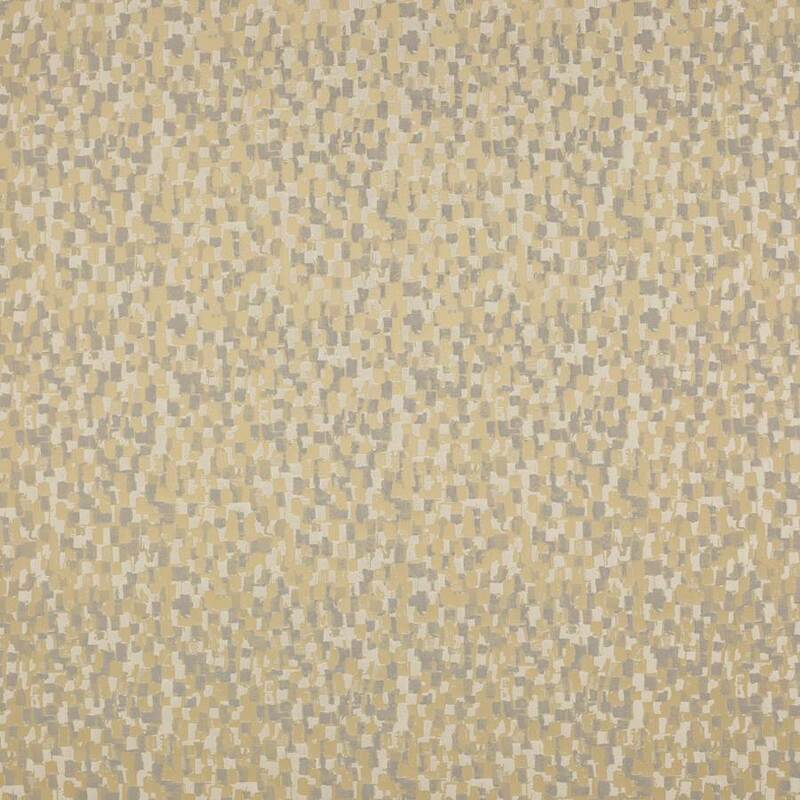 Featuring three colours within the weave that contrasts well with a shiny satin ground. 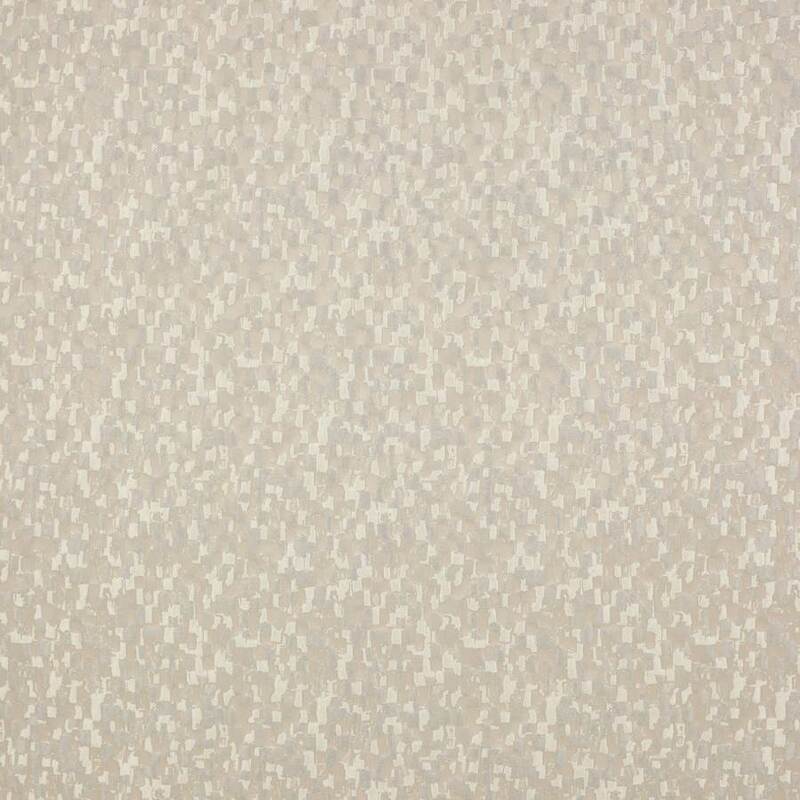 Highly useful draping fabric available in a wide range of colours. 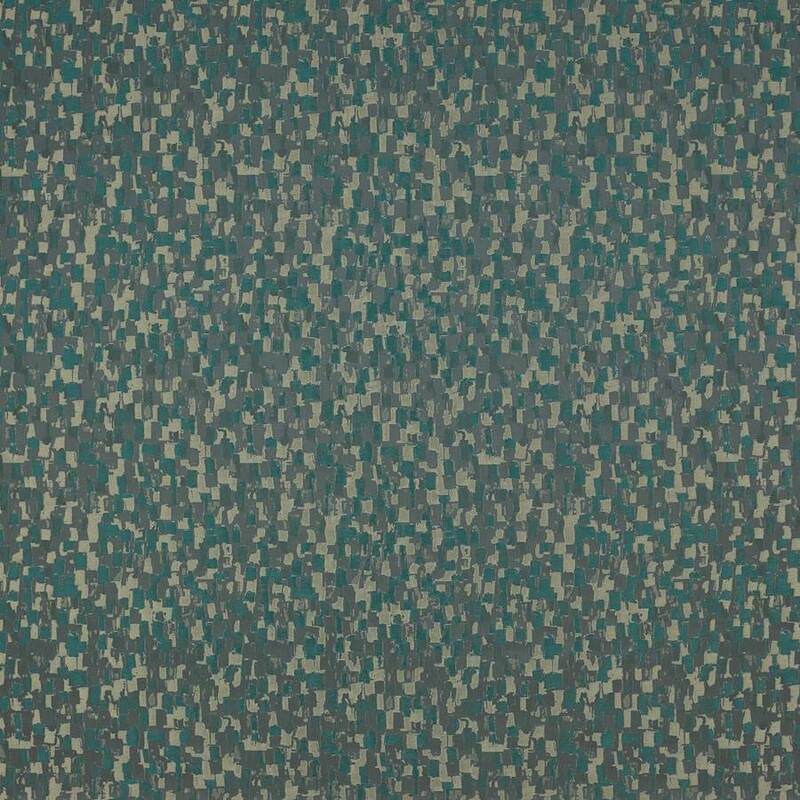 Also available as a wallpaper.